Your roof will have been constructed to last for years and years. Over time, and having endured all weathers, it will eventually start to leak and cause potentially damaging water ingress. Should this happen, you'll want to call on the services of local roofing experts; someone with years of experience in all kinds of roofing. We are a local roofing firm with in-depth knowledge and understanding of the roofing industry with years of experience under our belts. We offer a first rate roofing, chimney and roofline service to help you keep your property protected and your family safe and warm. From simple roof repair to a complete new roof installation we can cater for your needs and provide a service to fit your own personal specification. Get in touch with our roofers if the roof on your West End property needs attention from the experts. To keep your mind at ease, we guarantee all roofs, so you know that if something was to go wrong with your roof it is protected by our insurers. Your roof is protected and secure for its entire life span. 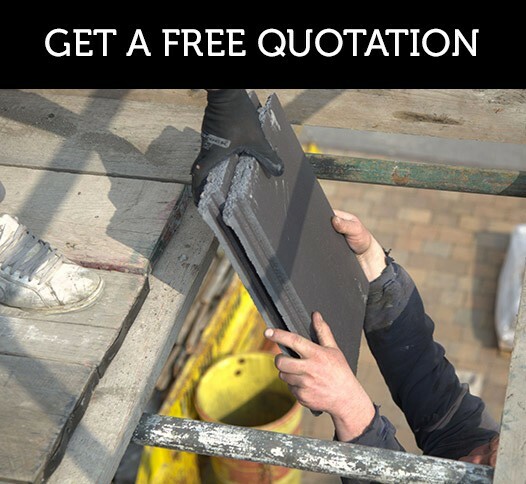 If you live in West End and are looking for an expert roofer providing outstanding value for money, call us today on Glasgow 0141 340 9910. You, like so many others in West End will be so glad you did! We're waiting for your call now!